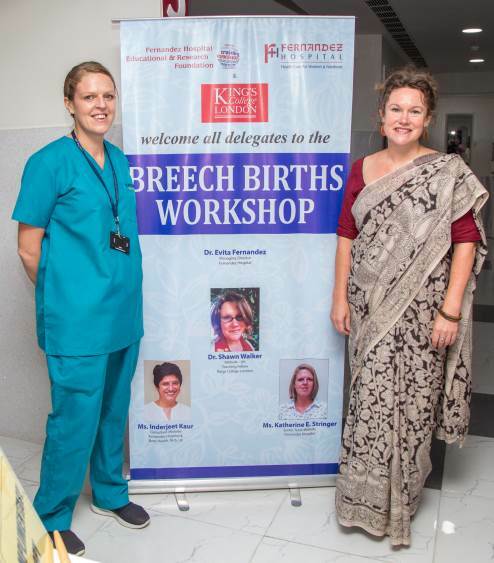 The final Breech Births workshop in Stork Home witnessed amazing collaboration among the doctors, midwives and birth educators. 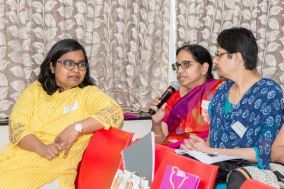 Delegates from Mumbai, Chennai, and Auroville attended this workshop. 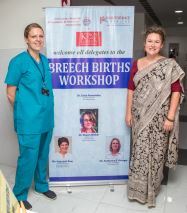 Three student midwife trainees from Cardiff University, UK also participated in the event. 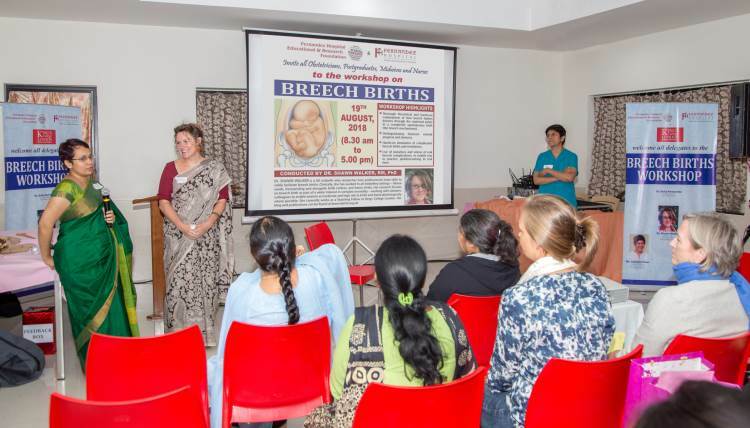 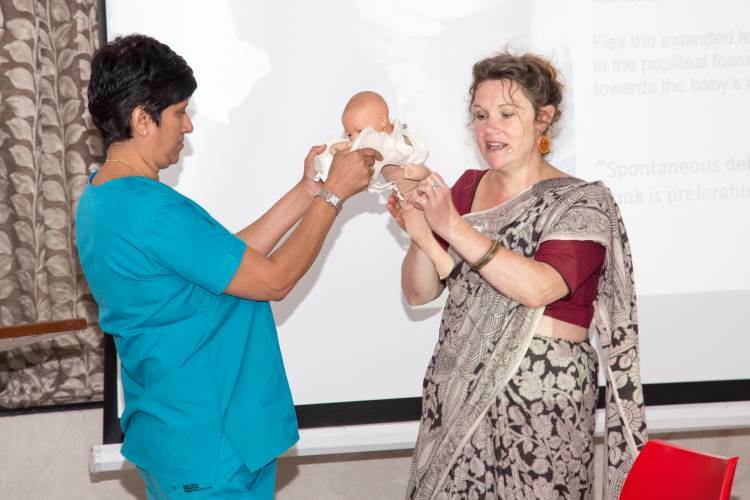 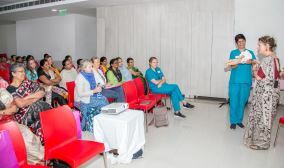 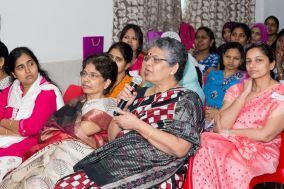 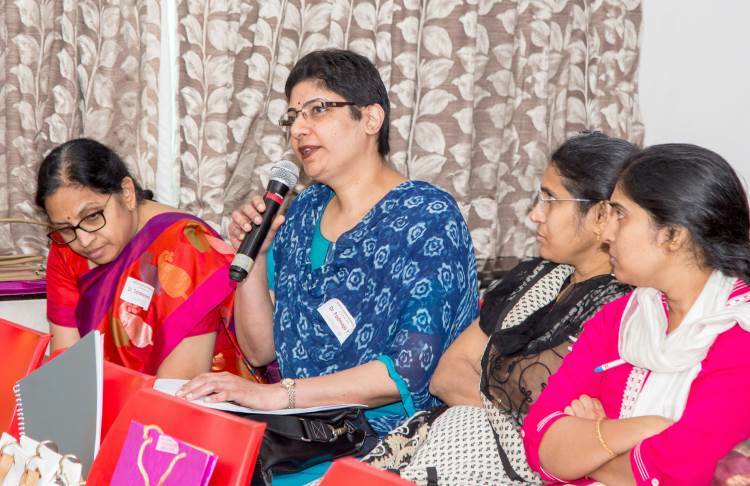 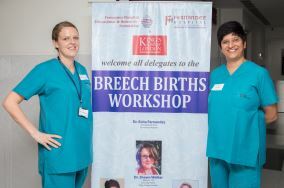 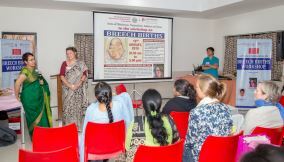 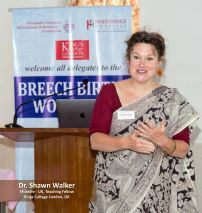 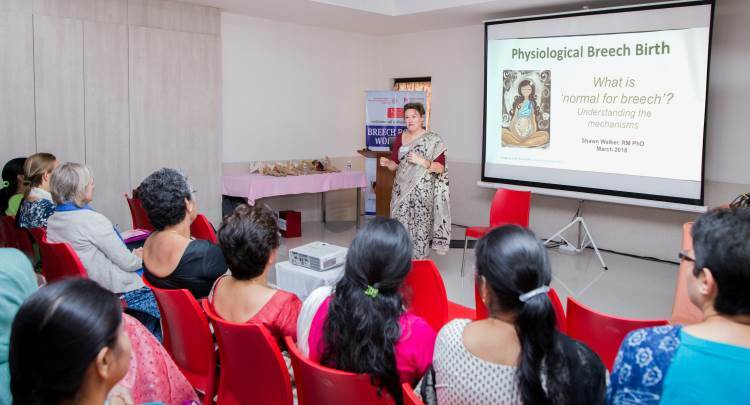 Over seventy doctors, along with the midwifery team, learnt the art of physiological breech birth with the objective of reviving the art of breech birth in India. 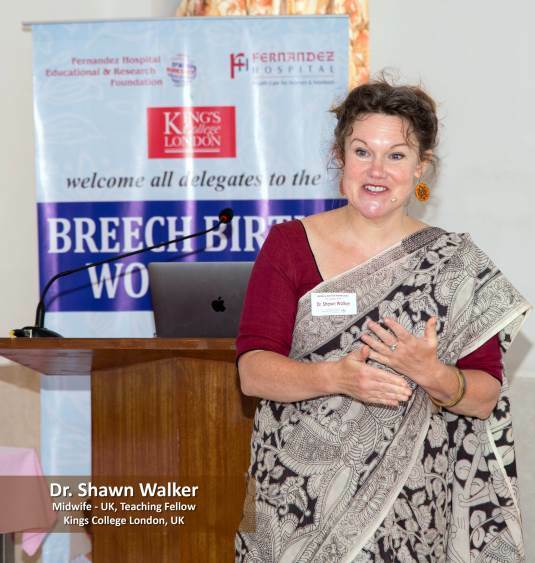 We would like to thank Dr Shawn Walker for leading this and sharing her invaluable knowledge with us.